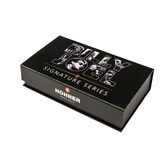 HOHNER Musikinstrumente GmbH, the leading manufacturer of harmonicas from Trossingen, Germany, is releasing a Billy Joel Signature Harmonica during NAMM show in Anaheim on January 24th, 2019, to commemorate one of the world’s most influential songwriters of all times. 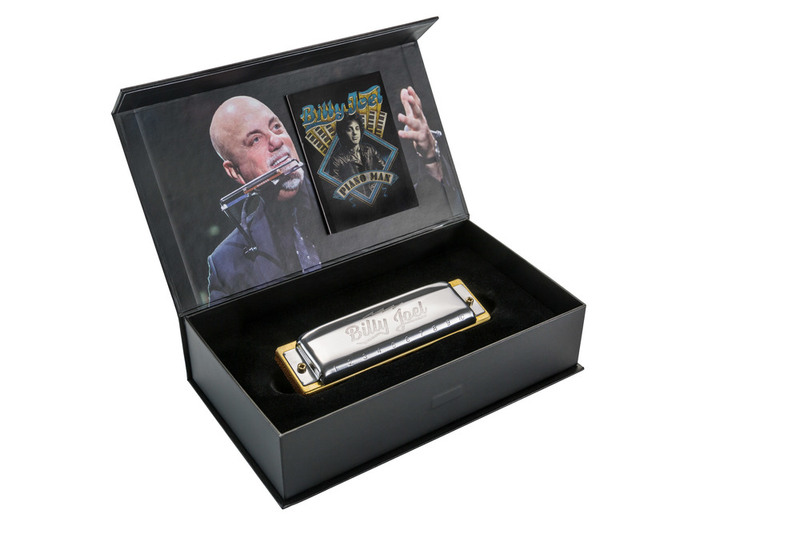 The harmonica, was designed in close collaboration with the legend himself and features custom engraved stainless steel cover plates mounted on a doussie comb. 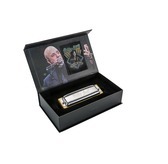 For fans, collectors and players alike, the harmonica is packaged in a beautiful display case, which also holds the score for the famous intro to Piano Man. 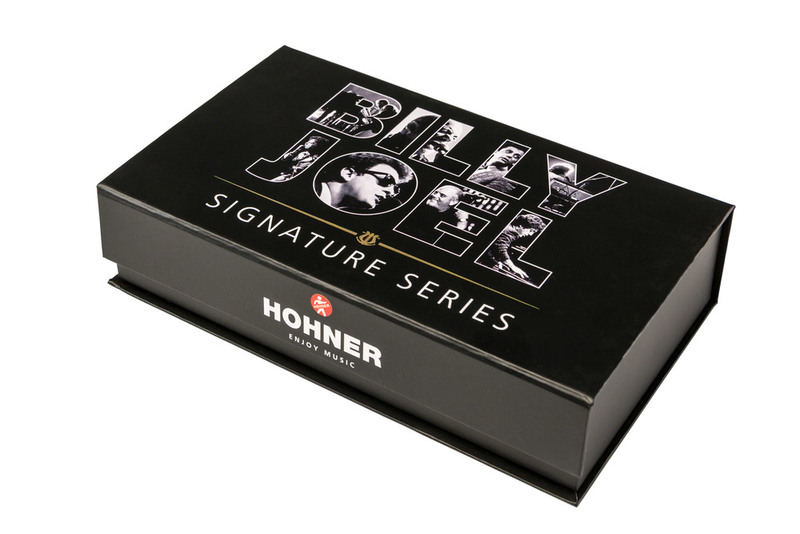 The instrument, which comes in the key of C just as Billy Joel’s famous song Piano Man, is handcrafted in Trossingen, Germany – the exact same town the HOHNER factory was founded in 1857. 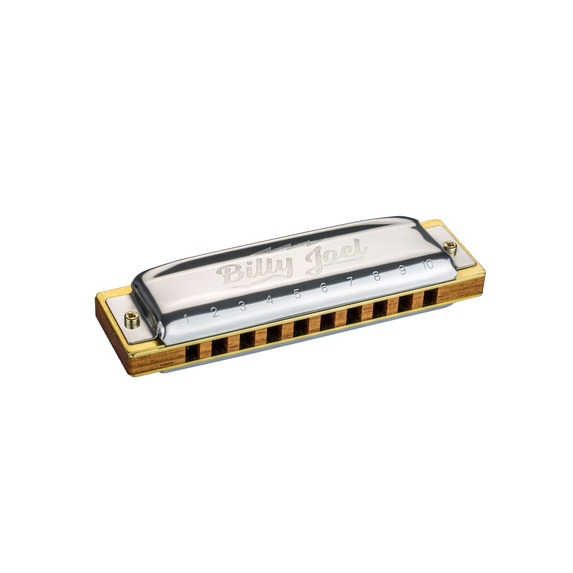 Having sold more than 150 million records, Billy Joel ranks as one of the most popular recording artists and respected entertainers in the world. 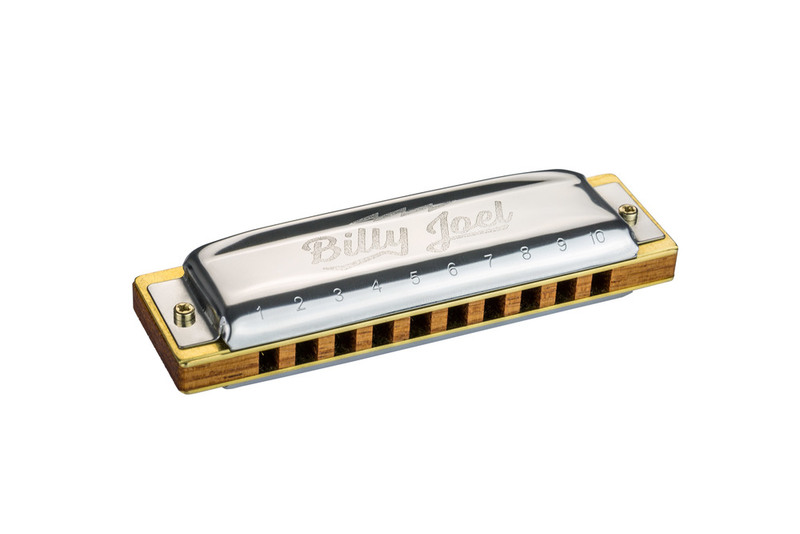 Winner of 6 Grammy Awards – including the 'Grammy Legend Awar' – and Rock´n´Roll Hall of fame inductee, Joel set a record with his still ongoing Madison Square Garden residency, playing the legendary venue once a month for over 60 times. 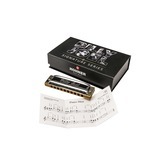 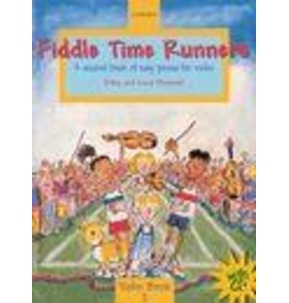 One song would propel his career and set his nickname: Piano Man – the infamous song most famous for its harmonica part. 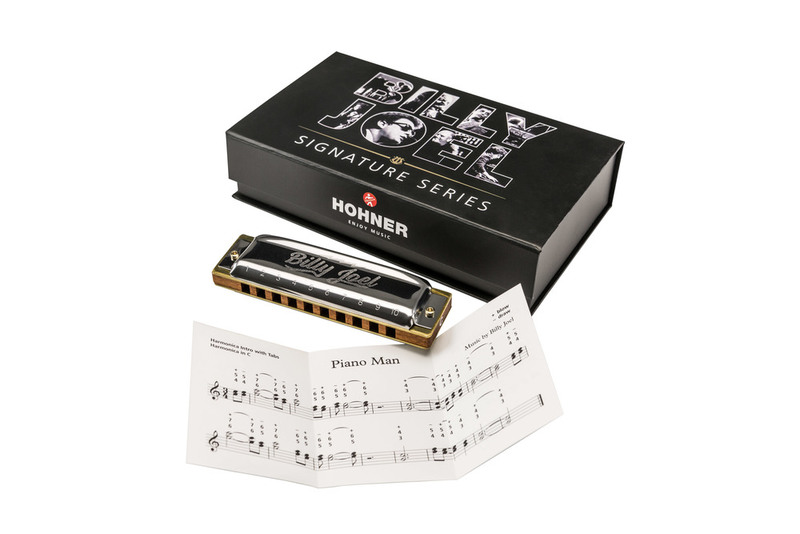 Reason enough to honour Billy Joel with a signature harmonica, modelled after the harmonica he has always used throughout his career: an original HOHNER.